June 10-13 - Canoe Trip - Algonquin Park: Access #3-Rain Lake; Moccasin L., Daisy L., Casey L., Rain L.
Providing the experienced canoe tripping with the opportunity to improve their canoe tripping skills, stressing organization, safety, leadership, risk and crisis management. 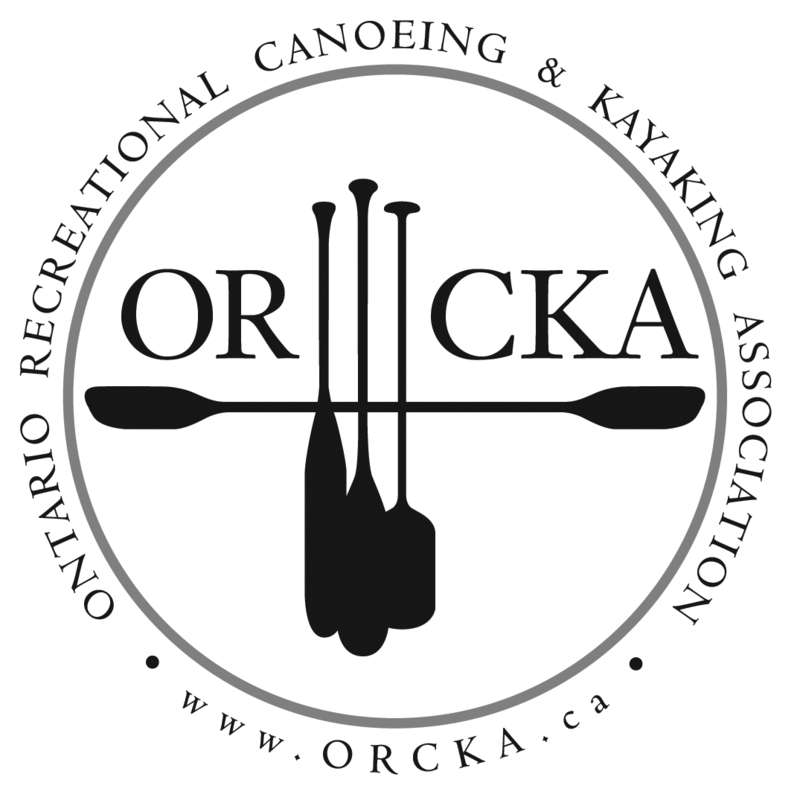 Prerequisite: ORCKA Canoe Tripping Level 1, ORCKA Basic Canoeing or comparable skills and experience. Moderate level of fitness.